The FUJITSU Tablet STYLISTIC Q665 is a 2 in 1 that provides the perfect balance of mobility and performance. 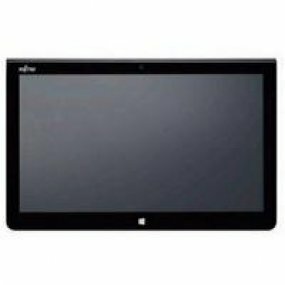 It is designed to support go-anywhere lifestyles with a fanless, compact design and a toughened glass that protects the 29.5 cm (11.6-inch) anti-glare display on hectic days. Flexible input options like keyboard, pen and touch enable you to handle your business routines most efficiently, the way you prefer. Because productivity is key, it is backed by Ultrabook™ performance, a full-day battery runtime and optional 4G/LTE, while enterprise-grade security options keep your data safe. An attachable keyboard and cradle enhance usability.